The Donald Trump Elton John Connection: Why Is He So Obsessed With the Singer? 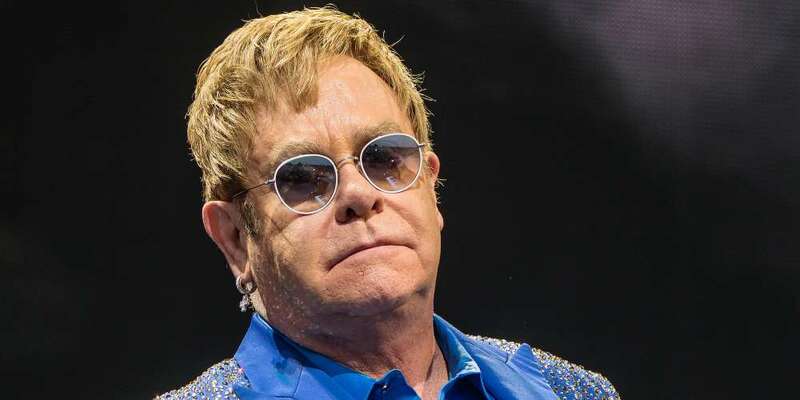 At a rally in Montana last night, our incoherent President Donald Trump claimed to have broken Elton John‘s records, by which we guess he means John’s audience attendance records? It’s not really clear. And considering Trump’s “Rocket Man” nickname for Kim Jong-un, taken from John’s 1972 homonymous song, we’re wondering: What’s the deal with all these Donald Trump Elton John references? If Trump were more, well, coherent, we’d tip our hat to his apparent “lot of records” pun referring to attendance records as well as the literal hard copies of John’s recordings. But this is such a word-salad, it’s hard to figure out what exactly he means — other than that Trump is popular, which is all he ever talks about. 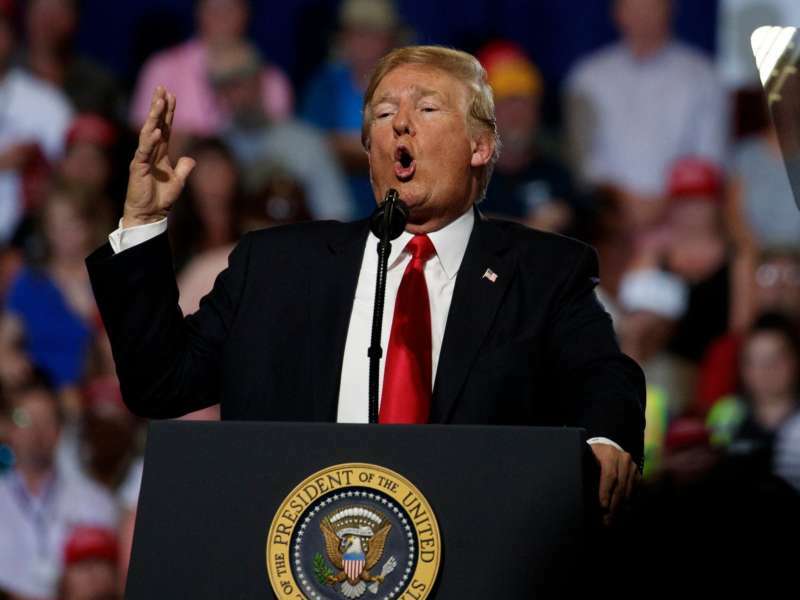 During the election, Trump would often play “Rocket Man” and “Tiny Dancer” as pre-show music before his rallies — John told Trump to stop, but he didn’t. 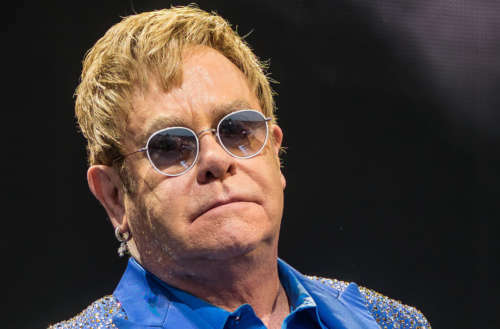 Trump later claimed Elton John would be playing his inauguration, but John was quick to say that a Donald Trump Elton John concert wasn’t going to happen anytime soon. Even the use of “Rocket Man” as an insult to Kim Jong-un has a weird coda. Now that Trump and Kim are talking, he asked whether or not Kim had ever heard “Rocket Man.” Kim said he hadn’t, so Trump sent over a CD with the song on it — autographed by Trump, of course. Who wouldn’t appreciate a reminder of an insulting nickname used against them? Sadly, we don’t yet know Kim’s reaction to the song. And we guess “it’s gonna be be a long, long time” until we find out. We imagine Kim’s busy, after all, imprisoning and starving his own people while still developing the country’s nuclear capabilities despite his under-developed de-nuclearizaton agreement with Trump. What do you think about the Donald Trump Elton John connection?